Prime pairings, a South Beach stunner, a West Coast waste and a helluva name for a band. The NFL Week 14 Recap has all this and more. 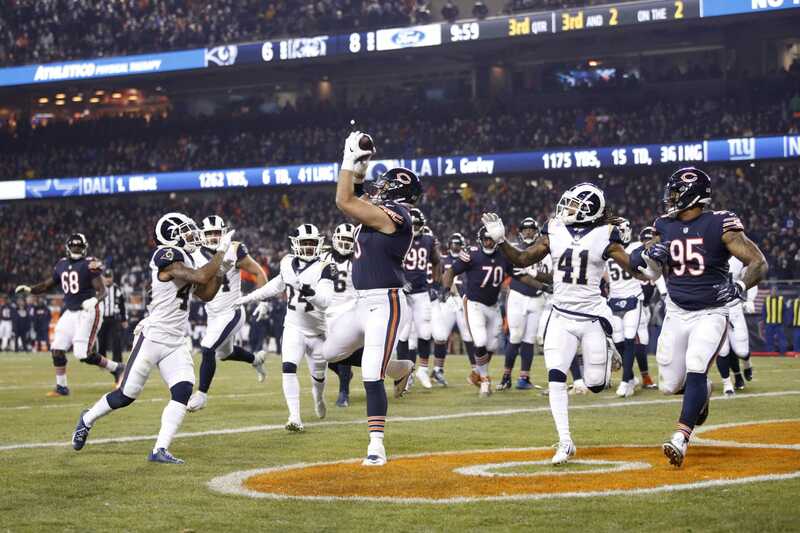 In a game befitting a matchup between the last two Defensive Players of the Year, Khalil Mack helped Chicago’s ferocious defense hold the high-flying Rams offense to season-lows in scoring and yardage (214 yards), and forced Jared Goff into four turnovers and three sacks on a night when the lone touchdown was scored by an offensive lineman. If Matt Nagy can get more from his offense, the Bears will be a dangerous draw in the playoffs.